One of the biggest conundrums in travel is that almost everyone uses a smartphone whenever they go abroad, but nobody wants to incur the exorbitant roaming charges imposed by their home carrier. Our preferred strategy for circumventing those undesirable overseas roaming charges is to purchase a prepaid SIM card from a local mobile carrier in all of the foreign countries that we visit. This is by far the cheapest solution, since it allows you to send texts, make voice calls and consume data at the local rates, which can be significantly lower than the rates back home (especially in developing countries). Most countries have a number of different network providers to choose from, and the healthy competition between all these players keeps the quality of service high and prices low. Also, the SIM cards themselves are often free, with operators frequently only charging you for the plan or package that comes with the card. Another benefit of the local SIM card approach that you can normally buy one at an airport kiosk as soon as you arrive in a new country, so you can be hooked up with a plan before you even step outside to face the taxi drivers. But for all their benefits and advantages, local SIM cards may not be the best solution for every type of travel situation. And when local SIM cards aren’t the right option, travellers turn to international SIM cards. International SIM cards are SIM cards that aren't bound to any particular country and will let you use your phone as normal in a multitude of different countries around the world. Using an international SIM card is nearly always cheaper than roaming with your home carrier but is normally more expensive than using a local SIM card. So why would travellers not always stick to using local SIM cards? When do international SIM cards make sense? The rule of thumb is that the shorter the trip, the more economical and expedient international SIM cards become. If you're a business traveller, they can be very convenient if you’re on a short business trip where time is money. On a short business trip you probably don’t want to waste precious time getting set up with a new SIM card and mobile plan when you first arrive in a country. You want to be able to hit the ground running. Also, for fast-paced leisure trips where you’re travelling to a new country every couple of days, it might seem like too much hassle and too much of a waste of scarce holiday time to keep buying a local SIM card in each new country. Sure, it may not take too long to get set up with a new SIM at an airport kiosk, but what if you arrive overland and have to find an official company store in the nearest town or city? Or what if there’s a limited selection of networks and plans to choose from at the airport, and none of them suit you? 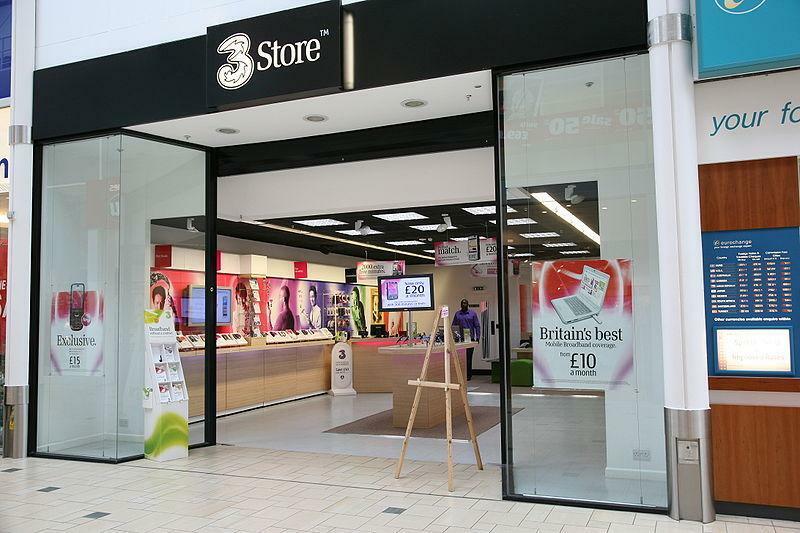 Again, you can go to a phone store, but finding one can be a lot of bother and in countries where there’s a major language barrier, getting yourself fixed up with a SIM card in one of these stores can be quite a struggle indeed. For example, when I first arrived in Taipei, Taiwan I attempted to buy a Chunghwa Telecom SIM card from an official company store, but none of the employees working in the store could speak a word of English. It ended up being a rather stressful and drawn-out process with an English-speaking Taiwanese guy on the phone having to mediate between myself and one of the store clerks. I did get my phone set up with a SIM card and a data plan in the end, but not before experiencing a lot of inconvenience. The other issue when you’re only dipping in and out of countries is that you could end up wasting money by buying local SIMs, since the SIM cards at airport kiosks often come free with a compulsory (expensive) data plan, and such a plan may provide far more airtime than you’re going to use during your stay. Just to illustrate this last point, when I arrived at Ninoy Aquino International Airport in Manila a while back, the carrier Globe had a kiosk at the airport that was only selling SIM cards that came with the company’s more expensive data plans, like 4GB for 599 pesos ($11.34), but I was not able to buy a SIM that came with the company’s cheaper 3GB plan for 299 pesos ($5.68). International SIMs can also be useful for longer trips if there’s going to be a difficulty in procuring a local SIM card upon your arrival. Such a difficulty might arise if you’re entering countries via land border crossings or via airports where it’s not possible to buy a local SIM card. Not having data when you first arrive in a country can be a major disadvantage, since this tends to be the time when you need an Internet connection the most. For example, you’ll often need data as soon as you arrive in a country to book a room online and then to request a Grab or Uber taxi to take you to your booking. Sure, you might be able to use the free airport Wi-Fi sometimes to book a room or order a taxi but can you trust it to always work, and what about once you step outside the airport terminal to try to find your driver? Having an international SIM card means that your phone is always ready to serve you, as soon as you touch down in a new country. Below we've rounded up 7 of the best-known international SIM card providers and compared their costs, features and benefits to help you decide which provider will suit your needs best. WorldSIM offers a prepaid international SIM card that provides data, calls and SMS plans. It claims that the card will help you to cut roaming costs by up to 95%. The card is triple-punched so it will fit standard, micro and nano SIM card slots. The card itself is free and you only pay for any credit that you add to it. Any credit that you’ve added to the card will not expire as long as you use the card once per year. The WorldSIM International SIM card comes with a free UK (+44) and USA (+1) mobile number. You can add more phone numbers (for a monthly fee) for over 50 different countries using the Virtual Numbers service. You can also use this same service to roam on your existing mobile number without any roaming charges. The card works in 200 countries worldwide, and you can receive free incoming calls from family and friends in 118 countries. You can buy data-only bundles (up to 4 GB) and voice + data bundles for over 100 different countries. The prices of these bundles vary considerably depending on what country you’re buying them for. See this page for up-to-date bundle prices for each country. As well as bundles, you can also buy credit. Rates for data, texts and calls also vary widely depending on the countries involved. Luckily, there’s a nice little rate calculator on this page. OneSimCard is a branch of Belmont Telecom Inc., a licensed interexchange carrier (IXC) that has provided telecommunications services in the US since 1994. The company’s prepaid International SIM Card promises to save you 85% on roaming charges while travelling worldwide. The International SIM card comes in three varieties; Universal SIM, Expedition SIM and Europe & more SIM. All three cards fit standard, micro and nano SIM slots and cost $29.95 with $10 credit included. All three cards come with two numbers; a primary Estonian (+372) European number and a secondary Canadian, UK, Australian or U.S number. You can also order unlimited additional numbers known as PEN (personal extra numbers) from 60+ other countries if you wish to. The Universal SIM covers over 200 countries worldwide and your European number can receive free incoming calls in 162 countries. Outgoing calls start at 25c /min. SMS messages are free to receive everywhere. Mobile data generally starts at 20c/MB with daily, weekly and monthly packages available. The Universal SIM also has a voicemail service with free delivery to your email. The Expedition SIM is for travellers who want the best data coverage. With this card you get Internet data coverage in over 170 countries worldwide and free incoming calls in 130 countries. 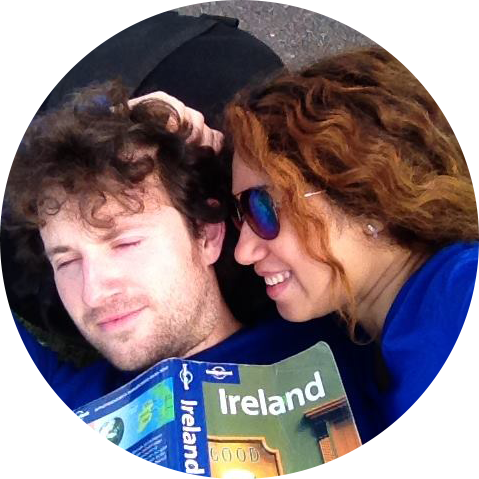 The Europe & more SIM is for people who are only travelling to Europe and has coverage in 70 countries. The chief advantages are the low calling rates to the US and Canada, and direct dial calling from 45 countries. Extras with all these cards include a Wi-Fi calling app for iOS and Android devices, 24/7 live technical support and a free global concierge service to assist you with reservations, language translation, roadside assistance and more. To see more information about rates for data usage, calling and texting in different countries see this page. 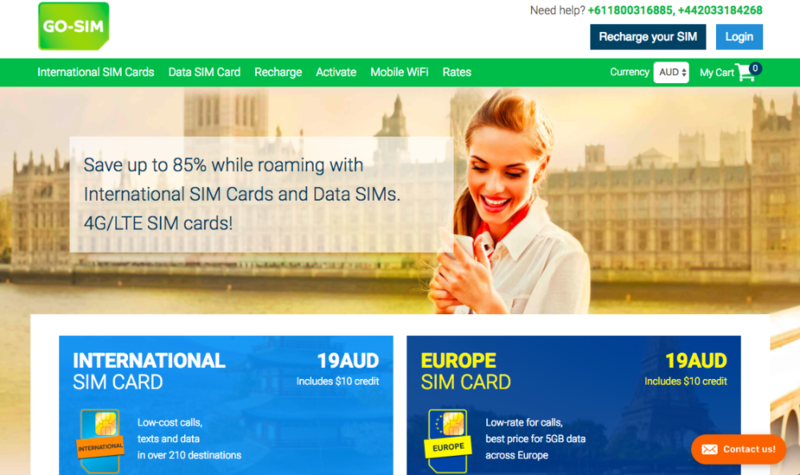 TravelSIM offer a prepaid international SIM card that offers plans for calls, texts and data, works in 170+ countries worldwide and can reduce your roaming costs by up to 85%. All TravelSim SIM cards are triple-punched, fit all phones and tablets, and come with an Estonian (+372) European number. The cards cost €10 and you pay for extra to add a data plan or credit. Incoming calls are free in 135+ countries and incoming text messages are free in all countries. The SIM card will stay active as long as you add credit to it at least once every 18 months. 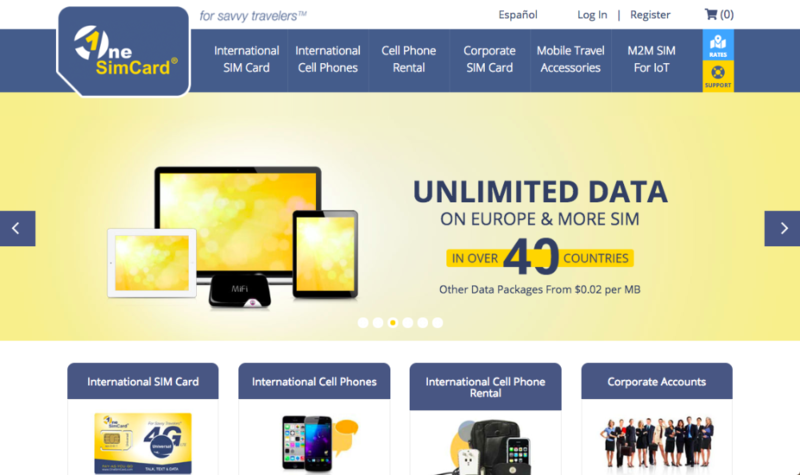 You can buy both credit and prepaid data plans with TravelSIM. Countries are classed into three different zones - A, B and C, with plans for Zone A countries the cheapest and plans for Zone C countries the most expensive. You can check the rates for calling, texting and data usage in any country here, and the prepaid data plans on this page. GoSIM is another major player in the international SIM card market, and like many of its competitors, provides calls, data and SMS plans. 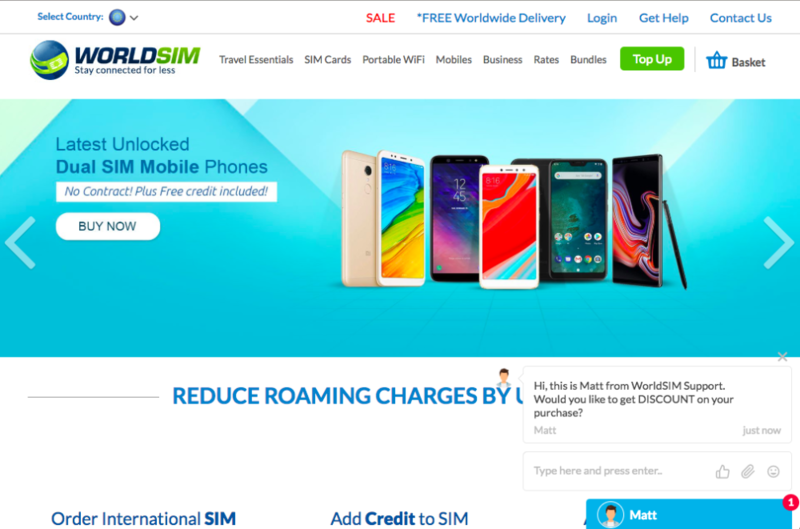 The GoSIM International SIM card provides coverage in over 210 countries across 340 networks and claims to be able to save you up to 90% on international roaming charges. The card comes with an Estonia-based (+372) European phone number and costs $19 AUD with $10 credit included. With the GoSIM card you get free incoming calls in over 135 countries and free incoming SMS messages in all countries. Unused airtime and credit are valid for 18 months. Pay-as-you-go rates for data start at $0.25/MB but you can save a lot by purchasing prepaid data plans, which go up to 2 GB with a validity period of 30 days. To learn more about rates for calls, data and texts in the countries you plan to visit you can use the rate calculator. Keep Go was founded in 2009 and is a company involved with developing global connectivity solutions for the Internet of Things (IoT) and broadband devices. The company offers two types of SIM cards – a Smartwatch Data SIM card and a Lifetime Data SIM Card. The Lifetime Data SIM is a triple SIM (standard, micro, nano) that’s exclusively for data, with no ability to make calls or send texts. It costs $49 with 1GB of data included. At the time of writing you have coverage in about 110 countries and the company is always expanding. Data plans range from 500 MB to 10 GB and expire after 1 year, unless you refill again in the meantime, which resets the clock for another year. The price of the data plans is not dependent on the countries in which you’re travelling. You can view all the current data plans at the bottom of this page. The SmartwatchSIM card is similar to the Data SIM but is designed to connect your smart watch to 2G and 3G networks in 110+ countries. It costs $10 with 5MB of data included. There are three data plans for the Smartwatch SIM with the largest plan being for 3GB. You can view the plans on this page. 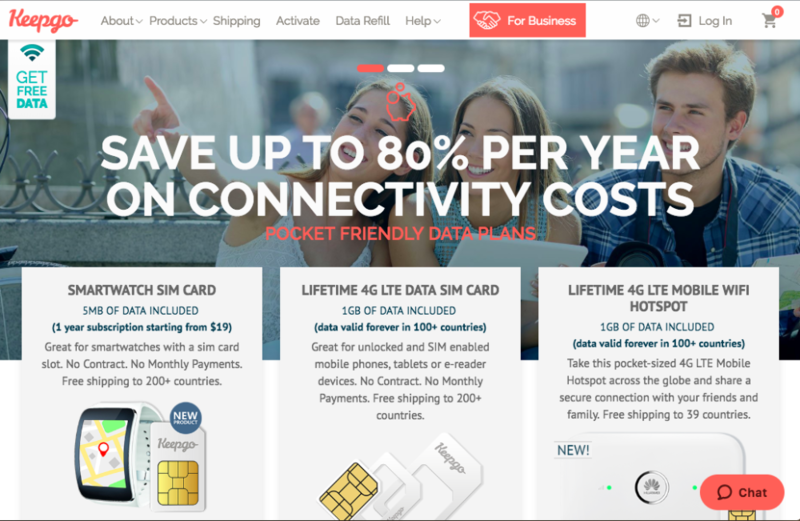 Like Keep Go, GigSky also provides a triple-cut, data-only International SIM card that works in 120+ countries worldwide. Once you’ve purchased the SIM from Amazon ($9.99) and downloaded the GigSky smartphone app to configure and activate the SIM you’re ready to go. GigSky provides two types of data plans – regional plans (for Europe, North America, Asia etc. and non-regional plans for individual countries. Validity periods normally range from 1 day to 30 days, and data plans range from 300 MB up to 5 GB, although for some countries plans only go up to 1GB or less. You can view the latest rates for the regional data plans on this page and for the non-regional plans here. 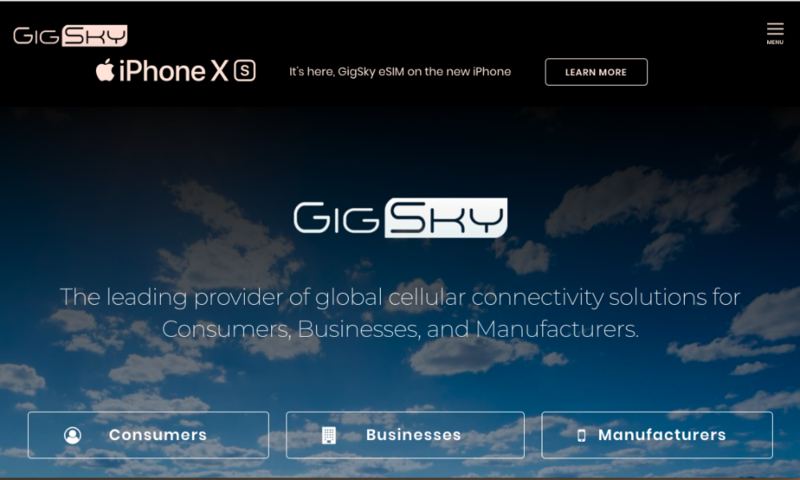 GigSky also offers a SIM card for dual-SIM iPhones with data-only plans in 190+ countries. Unlike the last two providers, Knowroaming sells an international SIM that works that works with voice calls and texts, as well as data. But Knowroaming has a slightly different modus operandi to its competitors. The company provides a special sticker that you place over your home SIM card to convert it into a prepaid international SIM. Once the sticker is applied and you’ve got the app downloaded you can start saving money on roaming charges in 200+ countries. The sticker costs $29.99. The sticker gives you a free US(+1) number but you can also purchase additional foreign numbers for about 50 different countries for a fee ranging from $3 to $12.50 a month. Unlimited data plans are available in 125+ countries from $7.99 a day. Pay-as-you-go rates for data usage start at $0.15/MB. Credit in your account will expire if you don’t top-up for 9 months. Another selling point of Knowroaming is that you receive free WhatsApp data for 30 days any time you purchase credit via the app. Knowroaming also sell a regular international SIM card for $9.99, which works just like the sticker. You can view the company’s data packages here and check pay-as-you-go rates for texts, calls and data in any country on this page under “Roaming Pay As You Go”. 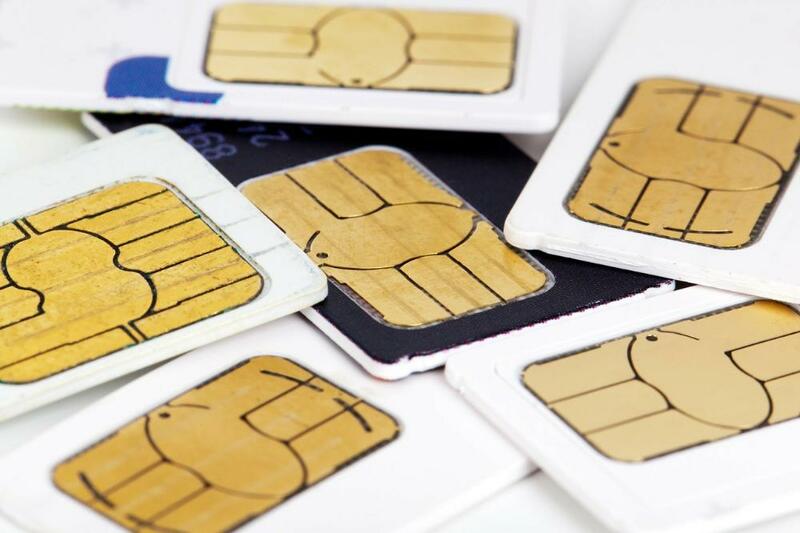 So which International SIM card provider should you go with? If you only need unlimited data, you’ll have to go with KnowRoaming, since this is the only company that offers unlimited data plans.You could buy a month’s worth of unlimited data for $100 by purchasing the 3-day unlimited plan ten times. If you only need data but you don’t need an unlimited amount, we’d recommend that you go with GigSky. For just $50 you can get 5GB of data with 30 days validity for most countries, which is way cheaper than other providers (which generally charge $90+ for the same). However, if you need data for Africa, GigSky becomes expensive and you’ll pay $50 for 1 GB. 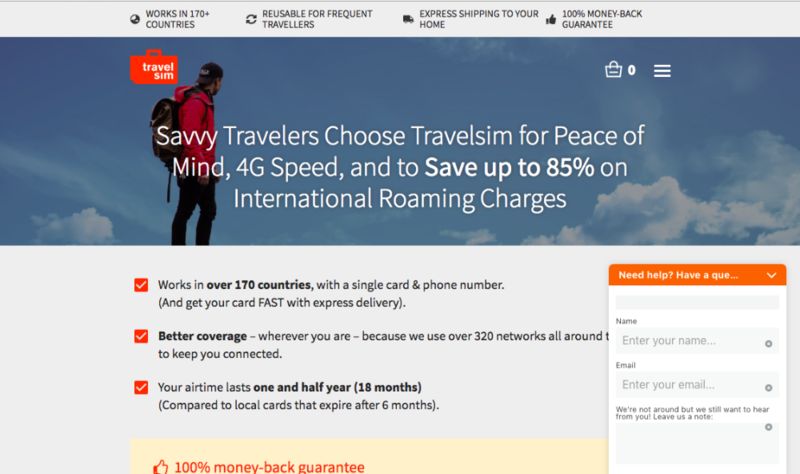 If you need voice calls, texts and data, your best bet might be TravelSIM, as they don’t bump up their data plan tariffs as much as their rivals for more offbeat (zone B) countries, and they’re fairly competitive for outgoing calls and texts too. What we’d also advise is that you first determine your dominant mode of communication when overseas (text, voice, data) and then compare the rates for the countries you’re visiting across all the providers we’ve listed. You can use the links in this article to go to the rate calculators on the different providers’ websites. 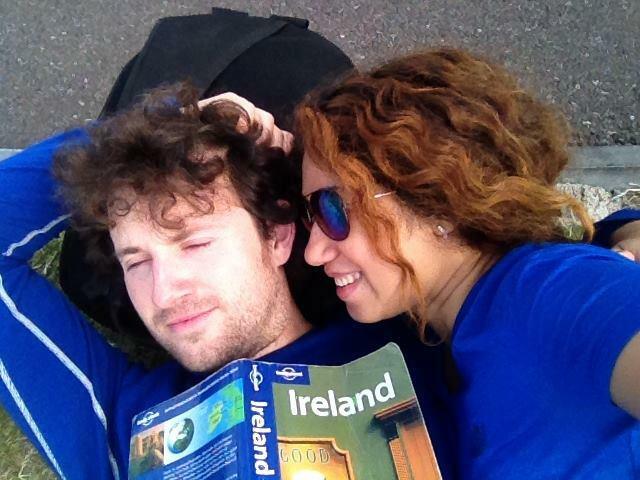 If you liked this article or found it useful, please share it with other travellers. What’s your favourite way to avoid roaming charges overseas? Have you ever used an international SIM card before? Leave us a comment with your thoughts below and we’ll get back to you as soon as possible.